The Canal and River Trust has announced the appointment of Professor Nigel Weatherill as the new Chair of its Regional Advisory Board. The voluntary role, for an initial three-year term, comes at a pivotal time as the organisation encourages thousands of people who live near one of their waterways to get involved with their local canal or river. 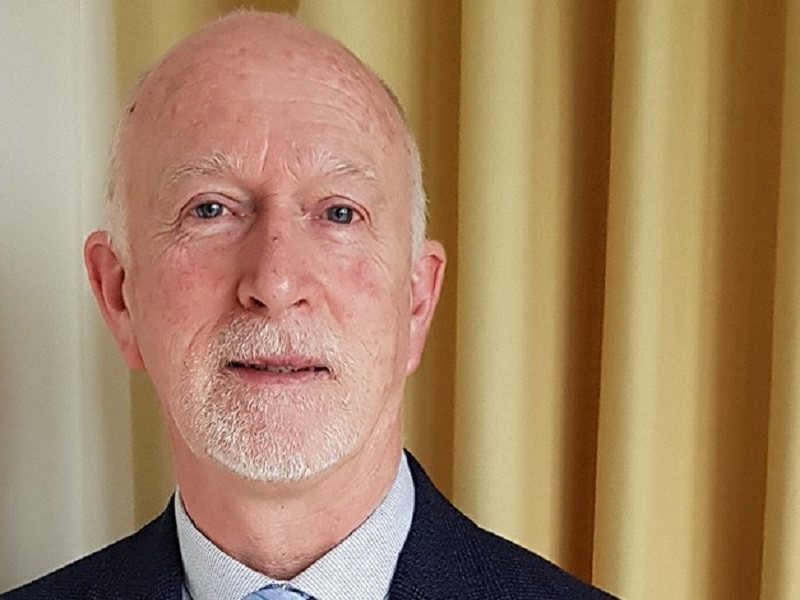 The former Vice Chancellor of Liverpool John Moores University will work alongside the region’s management team and help guide strategy and decisions at the Trust. “I am delighted to welcome Nigel to the Canal & River Trust. His experience and guidance will be invaluable as we work with local people to realise all the benefits that the North West’s network of waterways have to offer. Nigel has worked at senior levels in academia and community organisations. He has a passion for teaching and research and a keen interest in the environment.